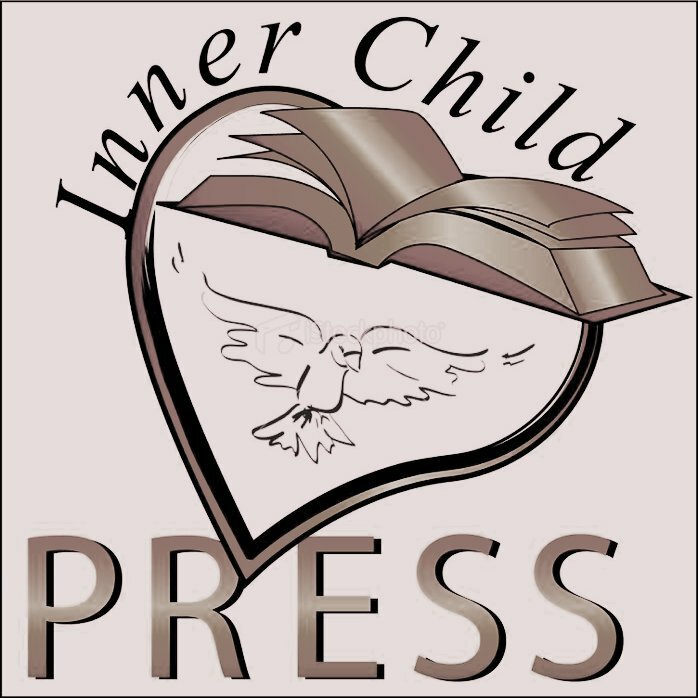 Inner Child Press is a Publishing Company established by Writers, for Writers. We Writers rule the roost here. We promise you that you will never get a Computer Account Technician or Hourly Employee who is disconnected from the process. All of us have walked the path to Publishing and are intimately familiar with the challenges and concerns of Writers, New and Seasoned. We pride ourselves on our Personalized Service and “In Touch” interaction with you during your journey. Drop us a note, and have a real meaningful conversation with one of our Executives, Janet Caldwell and feel the difference between Inner Child Press and all the Rest.
. . . there is an immeasurable power in the written word . 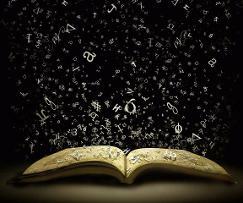 . . and this word is born from your Spirit, your Mind, your Emotion and it Speaks to the World through your Pen. Do not let the opportunity slip by where by for your thoughts may change the world, One reader at a time. ~ Wm. S. Peters Sr.